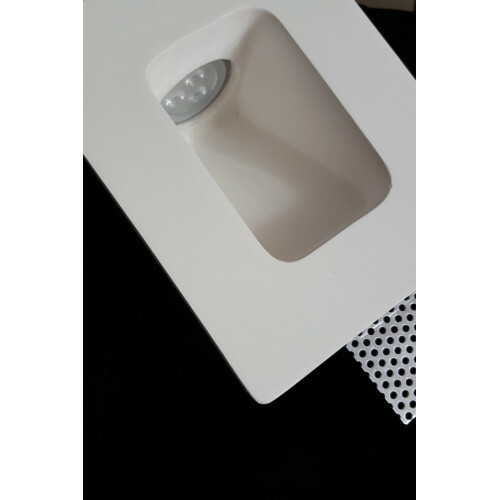 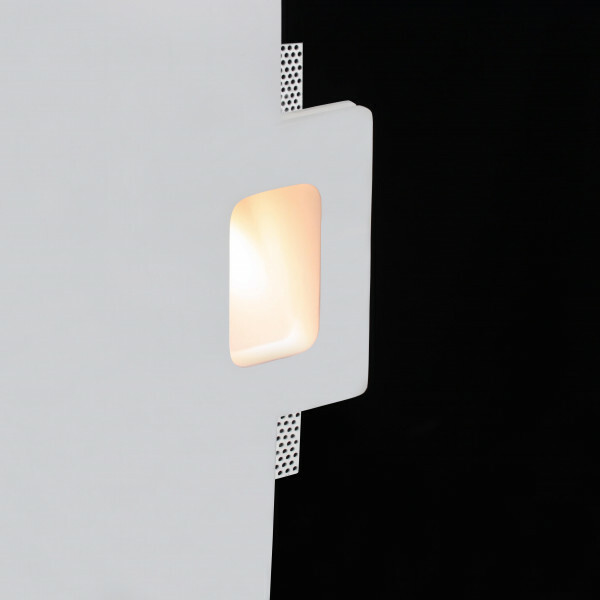 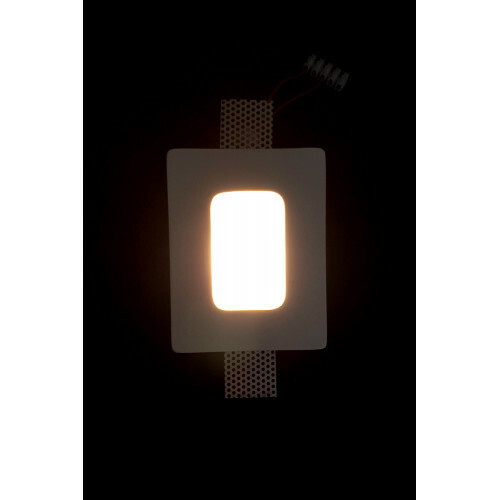 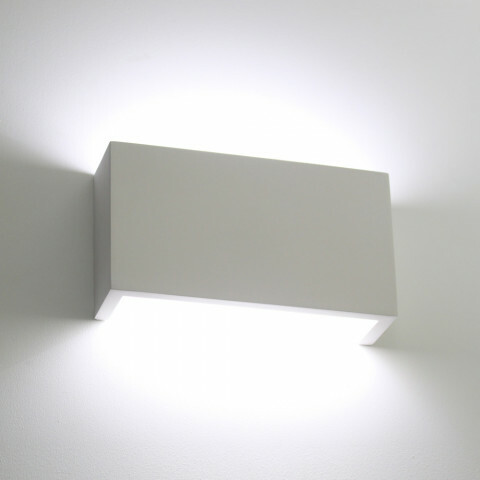 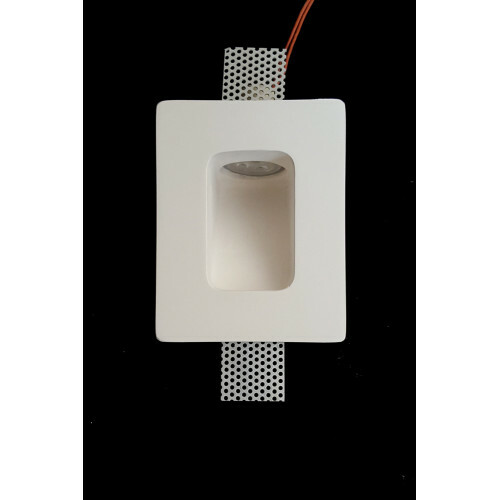 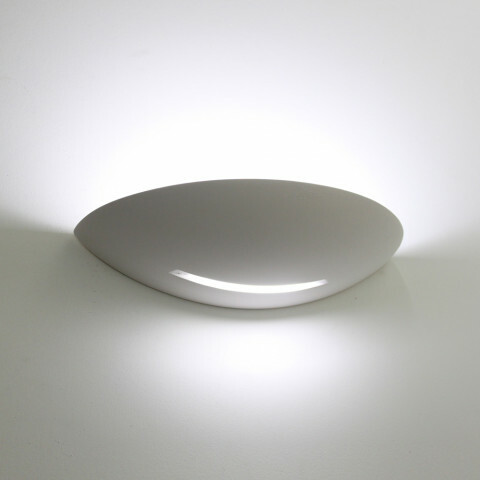 The TF42 is a trimless flush mounted wall light with a rectilinear opening. 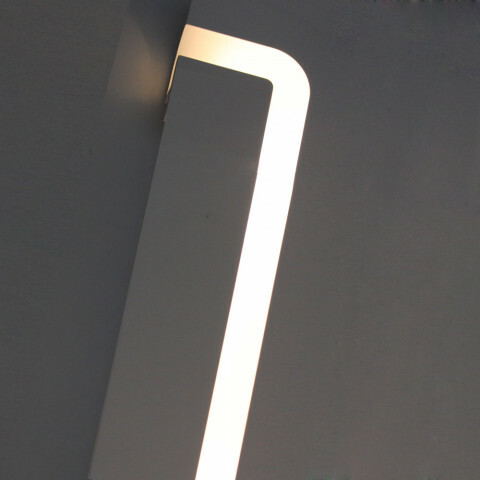 Clean flowing lines define the edge of the opening. 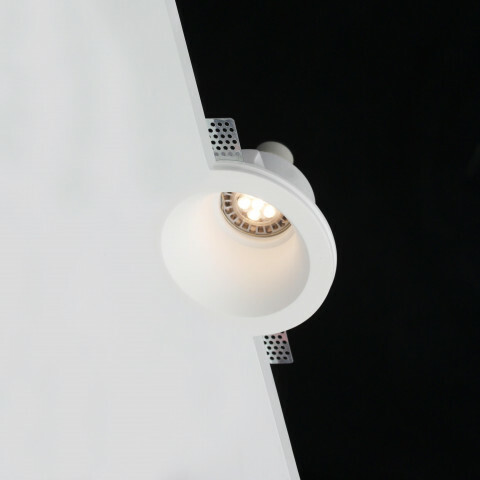 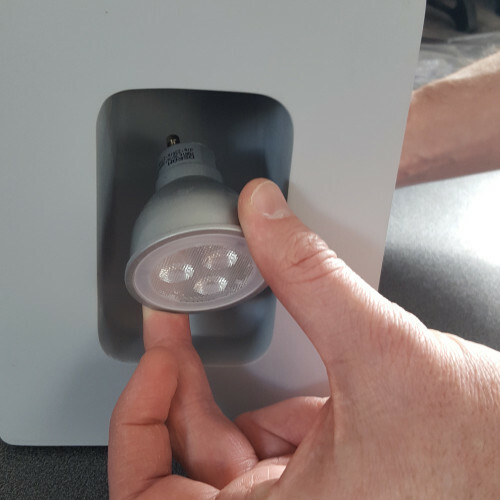 Designed for use as a feature light, the subtly curved rear wall of the recess picks up the light evenly along the length of the fitting.